Zoe Louise has lived on the Costa Del Sol since she was 11 years old. She is one of the areas most popular young musicians, and is often called upon to perform at some of the area’s most high profile events. Zoe has recently performed on stage with the Beach Boys, and has entertained NeYo, Ricky Hatton, Anthony Joshua, Harry Redknapp, and stars from TOWIE. 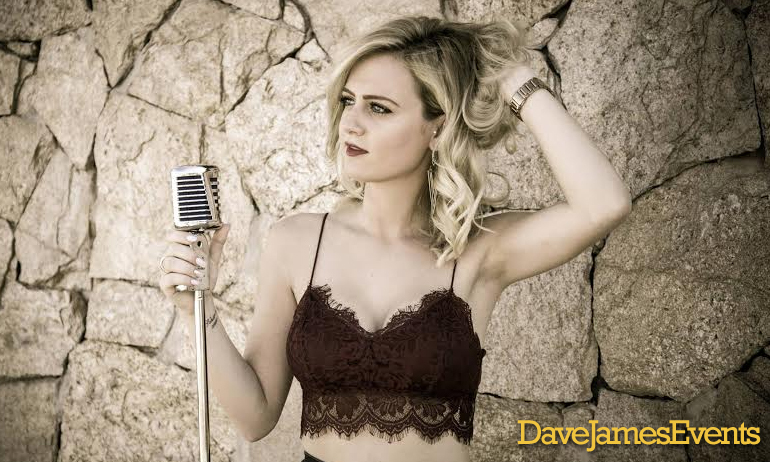 Zoe’s effortless style and beautiful voice will add a touch of class to your wedding ceremony, or lift the atmosphere at your reception with some of her uptempo songs. Her warm personality will engage with your guests, who will love her performance. Zoe performing at the Estrella Del Mar beach club. 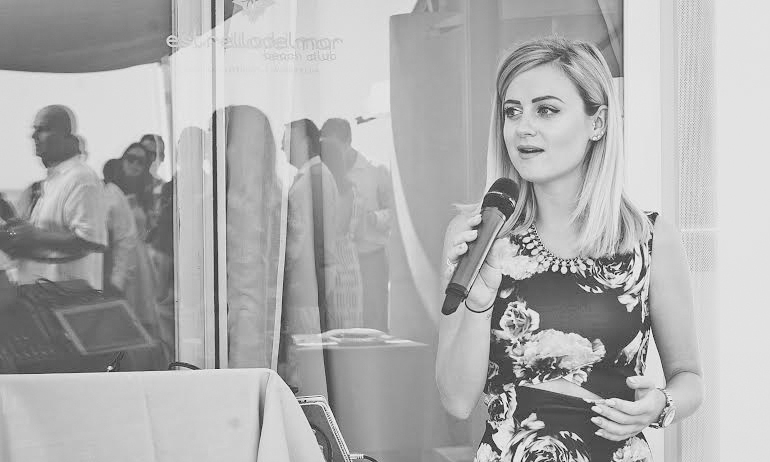 Contact us now to book Zoe Louise for your event. Please call, text, or WhatsApp +34 684 023403 or simply fill in the form below and we will get back to you. Watch Zoe perform Clean Bandit’s “Rather Be”. Here is Zoe performing the Rag n Bone man hit “Human”.